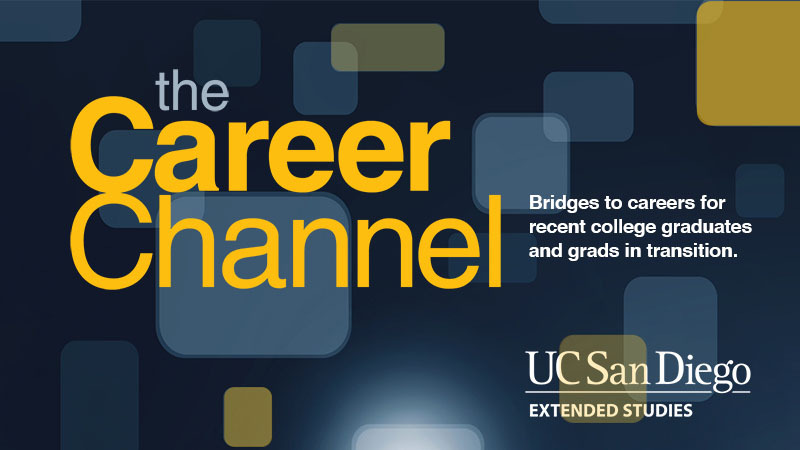 Have you checked out UCTV’s Career Channel lately? If you’re looking for fresh ideas when it comes to business, leadership and, of course, the career marketplace, then stop by and see what’s new! 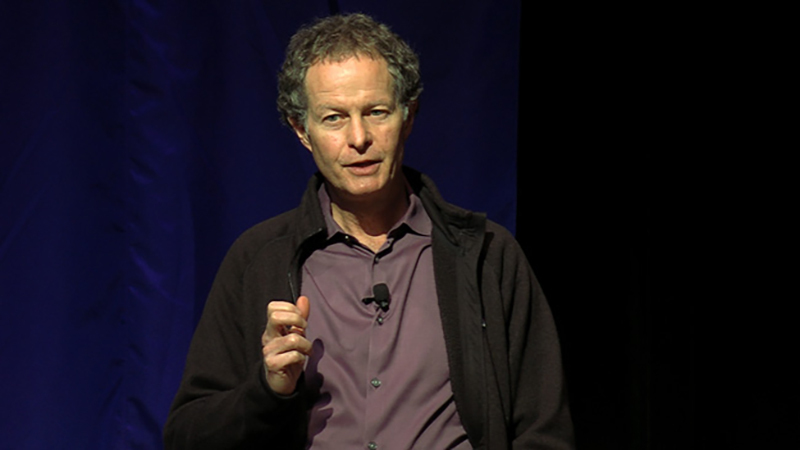 From Whole Foods CEO John Mackey discussing “Conscious Capitalism,” to the founder of the hottest online recruiting platform, The Resumator, there’s plenty to be inspired by in the Career Channel’s video archive. Or tune in to “Career Talk Radio” for host Henry DeVries’ chat with Lynn Coffman, author of Slay the Email Monster. You can find these programs and a whole lot more at the Career Channel website, presented by UCTV and powered by UC San Diego Extension.